Arriving today on Netflix, Vicky Jewson’s action-thriller Close tells the harrowing story of an accomplished bodyguard, Sam, as she fights to protect the heiress to an absurdly large fortune. Things are not how they seem, and the two suddenly find themselves on the run from deadly men whose employer remains shrouded in mystery. 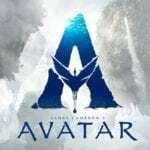 Inspired by the experiences of real-life bodyguard Jacquie Davis, Close stars Rapace, The Book Thief star Sophie Nelisse, Game of Thrones actress Indira Varma, and Resident Evil: The Final Chapter’s Eoin Macken. 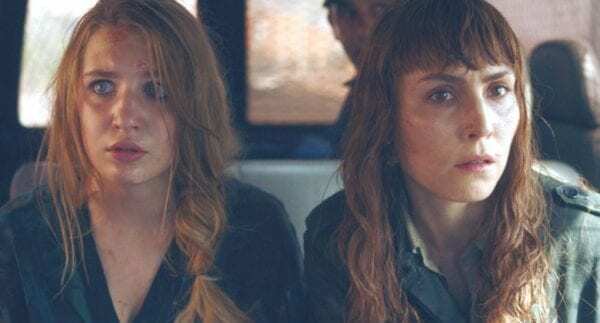 Flickering Myth spoke with Rapace about her role in the film, resulting in a tell-all not only about her experience filming it but about what she learned from Davis herself. Hayden Mears: Can you tell me how you came into the project? Noomi Rapace: I met Vicky a year or maybe 10 months before we started shooting and it was kind of love at first sight. We started talking about films and what kinds of films we’d want to make and making something that feels authentic and real. I grew up watching action films and thrillers and my heroes were always the men because the women were just like pretty or beautiful. Vicky and I had the same heroes and the same films that we grew up with. I think we clicked right away so it was not a hard decision for me to say yes. Then we started this journey together and we started building Sam from this real bodyguard Jacquie Davis. So I started meeting with Jacquie and reading her life story and training with a bodyguard team in London. Learning as much as I could before we started. And then we went on an insanely hard shoot in Morocco. HM: How closely did you work with Jacquie? I imagine learning from her would be like taking the world’s best self-defense class. NR: Exactly! She told me the most important thing is the mind. If you need to be physical and if you need to use a weapon, you’ve already lost. You need to avoid that at any cost and use your mind and come with solutions. Have ways out planned out in your head before anything happens. She’s very much a thinker, and in the UK they’re not allowed to carry a weapon. So it’s incredible how creative they are at creating a weapon or making a weapon. Out of a bottle, out of a fork, out of a ice cube in a napkin. She told me if she was in a restaurant she’d already have weapons that she’d plotted out, things that could be easily grabbed. Reading people and your surroundings is also incredibly important. HM: In the film, there’s really organic chemistry between you and Sophie’s character, Zoe. How would you describe their relationship? Is it professional, reluctant, a mother/daughter dynamic? I mean, what does this become for both of them? NR: It’s interesting because when I started working with Jacquie, one of the first things she said to me was, “Never be emotionally attached. You need to stay professional. You don’t cross that line.” So there’s that moment in Morocco when she is crossing that line. She doesn’t have a contract anymore. She’s on her own. It’s her and this young girl. At that moment, she is breaking the Golden Rule and you can tell she’s struggling with that in her own mind. As a bodyguard, you have to be willing to give your life for someone without ever becoming emotionally involved. HM: There’s an underwater fight scene toward the end that I really loved. Was that difficult to shoot? Had you done any underwater scenes for that long before? NR: I’m scared of water so I really had to overcome my fear. I don’t like being in water. I don’t like being underwater. I like to be able to stand normally. I had to dig in to find that part of myself that could overcome this fear. It helped that I worked with divers in this big water tank in Pinewood. When I read the script, I was like, “No, no, no.” I have a commitment to myself that my vanity and my fears will never ever dictate any condition of my characters. So I always need to get over my own fear and embrace and become the character. Funny that you bring it up because it was one of the hardest scenes for me in the whole movie. 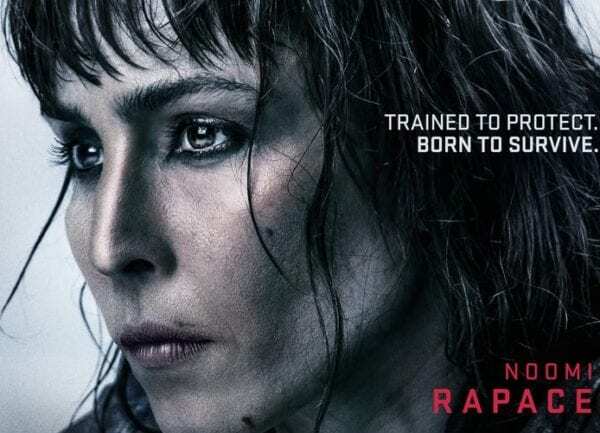 Many thanks to Noomi Rapace for taking the time for this interview.